You've probably seen at least one reality show like this: a chef or restaurateur visits a failing eatery, usually undercover. They try the food and experience the service firsthand before revealing their identities — and their less-than-flattering opinions of the place. Then, they get to work, teaching the staff how to improve everything from their mixology skills to their menu choices to their ability to warmly welcome customers. 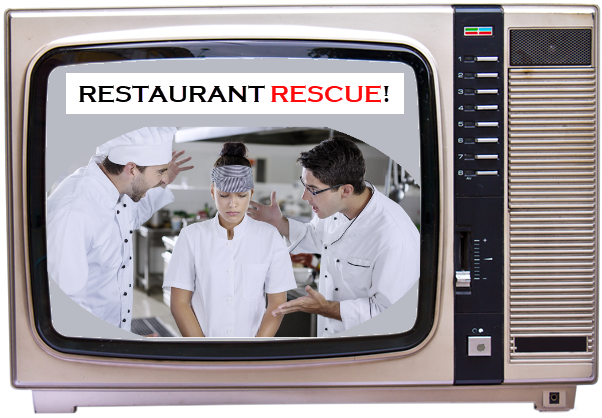 In the end, they show a completely revamped restaurant, and the expert moves onto another place that needs help. There's only one thing wrong, though — a lot of these "fixed" eateries fail. One study showed 60 percent of the restaurants celebrity chef Gordon Ramsay visited on his show Kitchen Nightmares have since closed. And it could all boil down to the fact that, while Ramsay and other foodies know how to make a restaurant welcoming and delicious, they don't specialize in marketing the new place. Here's what these experts get wrong. Franchising Your Restaurant – Are You Ready? If you want to franchise your restaurant, will you turn to the advertising pro Groupon? Groupon offers a 520 word article to guide you to becoming a franchisor. Once you have whet your appetite, you will likely look for the ‘server’ to ask for more. Since Groupon is an advertiser and not advisors, we move to Forbes. Forbes gives a few more tips (Eight tips), to franchise your business. Each one of the tips lead to more questions. Where? Who do you trust? Who has both the character, expertise AND the right fit for your particular personality, style and mission? There is a tip (and a story) down the page that will help answer this question. This should prompt you to rethink your operation. 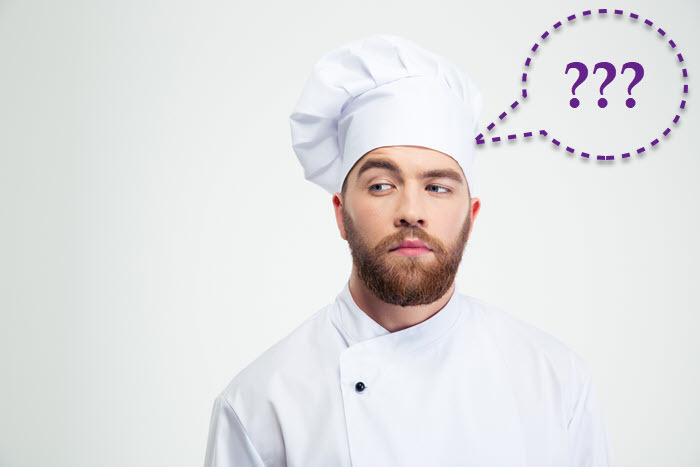 Your restaurant may be complicated, unattractive and unable to make a consistent profit. Though the article is from 2004, it is still offers good advice. Consider the story of “Ted,” a restauranteur with a great menu at his cozy little café in an upscale strip-center in the Denver area. If it’s a slow mid-afternoon lunch shift, Chef Ted might pop out into the dining room, wiping his hands with a clean white towel, and visit with you a bit while you enjoy your succulent chicken coq au vin. “How’s business?” you might ask. After all, you’re one of only a couple of customers enjoying this fabulous dining experience, and you might fret a little over whether Ted is going to hang in there much longer. And you’d kind of like to keep him in the neighborhood! Ted’s answer to your simple question – and the ensuing conversation – might spark an idea. Especially if you happen to be one of the city’s leading large-format printing and signage experts. Ted might be able to use his beautiful picture windows to help him generate more business! You do take another look around. What type of restaurant marketing will it take to get you on the map? 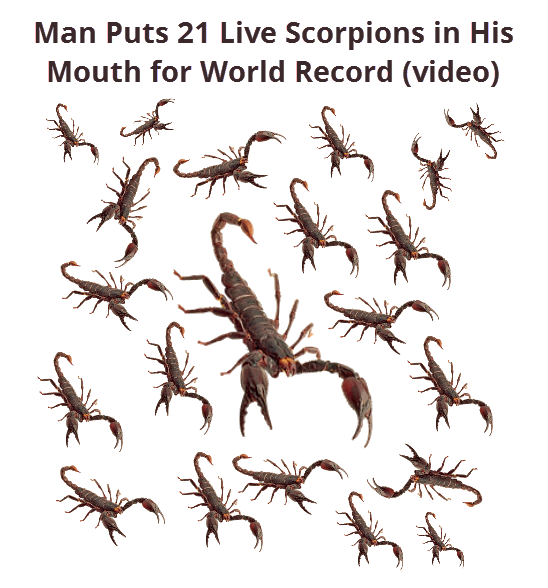 How about putting 21 live scorpions in his mouth for a world record? Think of all the free marketing you will get should you be number one! Originally this was a response to an article about franchising on another website. Unfortunately, time has passed and the original website is defunct. 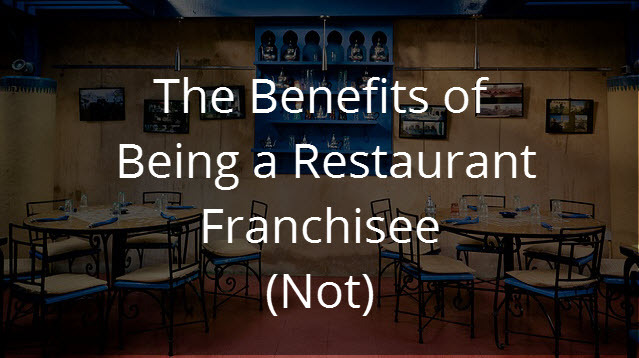 The points made about the benefits of being a restaurant franchisee, or not, still matter. Mobile payments have impacted every type of merchant over the past few years – and restaurants are no exception. Mobile payments are popular among consumers of all ages – though younger demographic groups have been quicker to adopt mobile wallet use and related payment technology. In 2015, 38.1% of mobile payments users in the United States were aged 30-44 and 30.1% were aged 18-29 (Source: Statista). In 2015, Millennials controlled 30% of the gross income in proportion to all other generations and their purchasing power is valued at $200 billion. It’s important that your dining establishment is ready to serve these younger age groups that eat out frequently and have an increasing amount of expendable income. Getting on board with mobile wallets and related payment technologies in your restaurant is a great way to attract new diners and keep your current clientele happy. The best and worst time of the year for restaurant owners and managers might be the holidays. 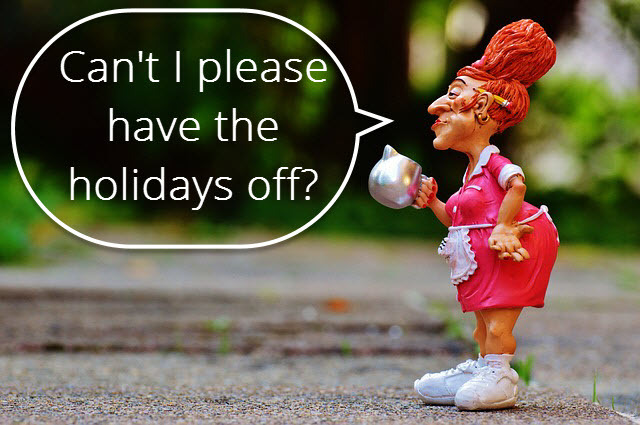 Restaurant leaders and managers who are eager to please, who make decisions based on fear and wish to be liked more than respected will respond with "Sure, you can have the holidays off". 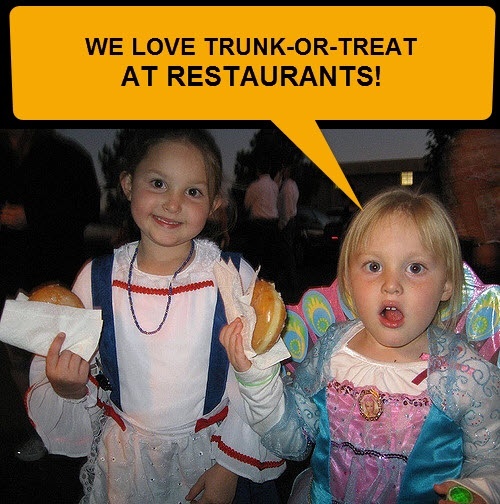 What is trunk-or-treat, why does it matter and how does it relate to restaurant marketing? Trunk-or-treat events bring Halloween to parking lots where kids go from car to car and get candy. They're popular at schools, churches, in rural areas where homes are far apart, and in places where trick-or-treating isn't safe." The origins of this dish can be traced back to island culinary mastermind Roy Yamaguchi from the legendary Roy's Asian Fusion Cuisine. 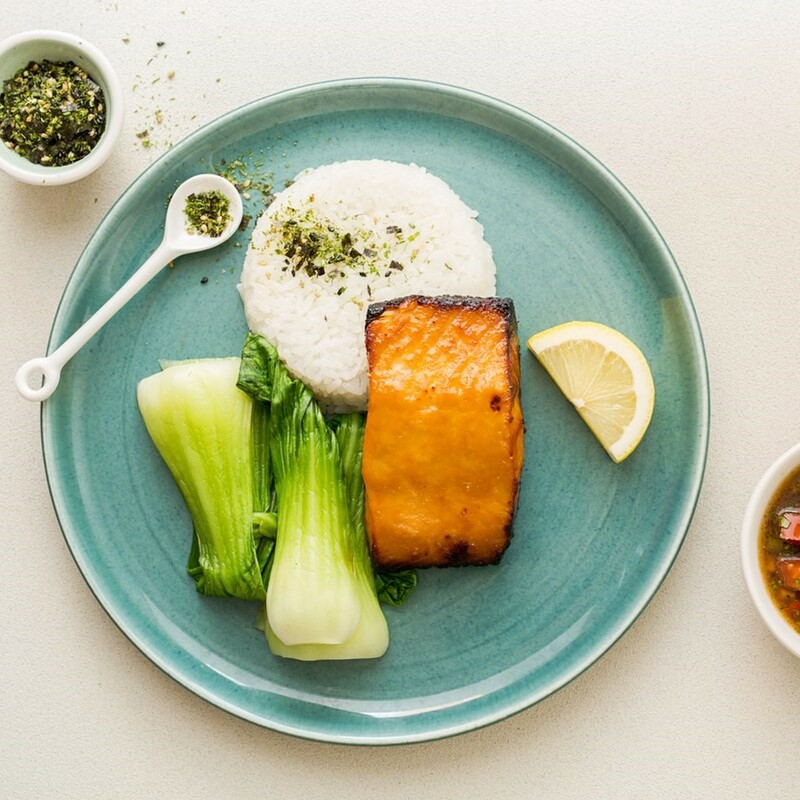 A fillet of salmon is glazed with a sweet and savory misoyaki sauce, then it's topped with a traditional Hawaiian tomato vinaigrette for acidity. Quite simply, this fish is melt-in-your-mouth-good. Rice seasoned with furikake flakes and steamed baby bok choy round out this elegant meal. 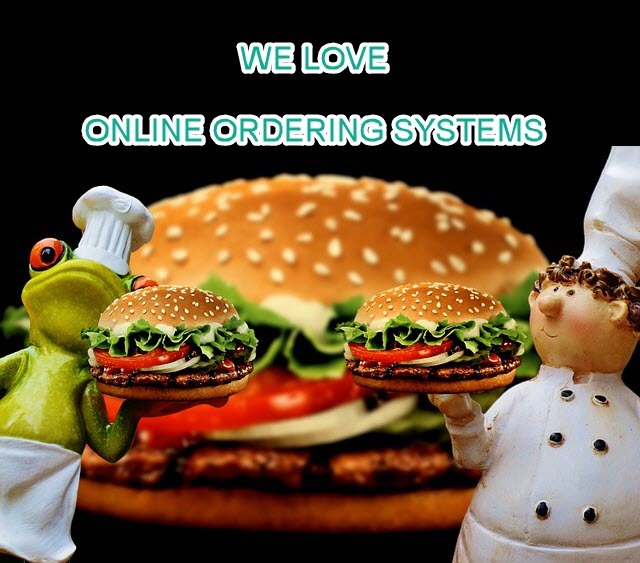 Today we will review online ordering service options and a strategy to improve your potential for business by using the latest technology available. 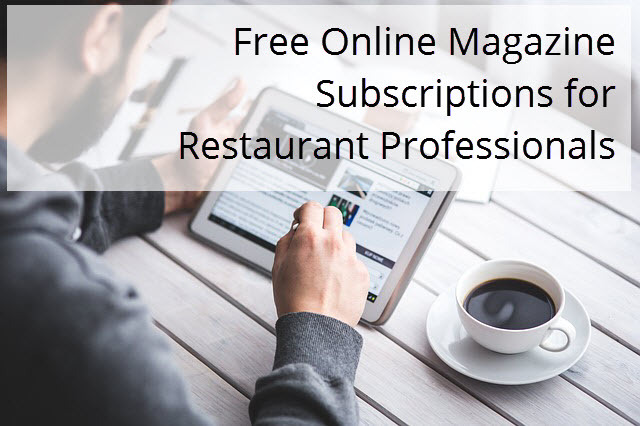 Restaurant Marketing Idea #432 is: Listen by using "search" on free magazine subscriptions for restaurant professionals and restaurant owners. Reading online magazines can keep the juices flowing. Put them in a bookmark on Delicious (or your browser) and once a week 'sharpen your saw' by choosing one of the resources below. Then input every free restaurant magazine into the search tool. You could subscribe, but remember that your time is short and isn't your inbox already full? Be selective. An alternative is to subscribe via an RSS feed. I use Feedly to keep up with specific websites. In the article on TLC: Top 5 Most Addictive Foods by Debra Ronca you will read about how humans have an 'addiction' to certain kinds of foods. 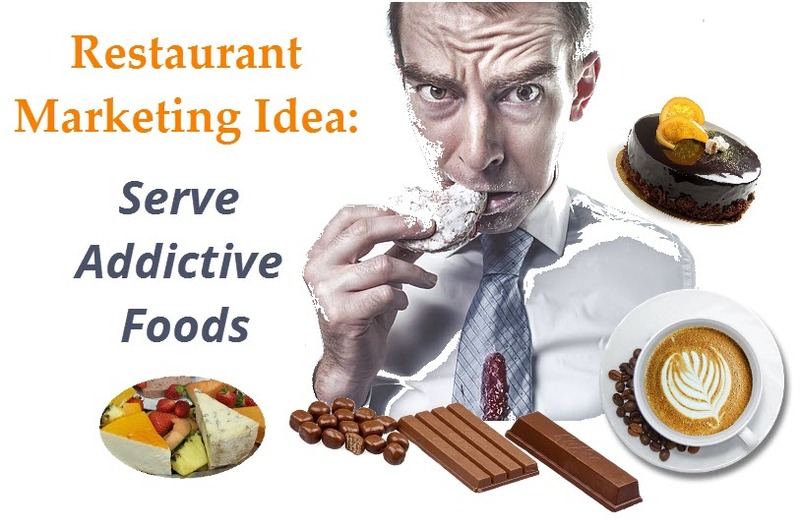 After reading the article, restaurant marketing ideas immediately come to mind. For restaurateurs, managers and anyone about to jump into the restaurant business. I pass on to you tools and restaurant marketing ideas which have helped many in the restaurant business enjoy success. Be sure to subscribe below to get the latest update!